Renewing our gratitude for your collaboration and confirming the success of the 2016 edition of the AGV, the first after the important transition from the 18 years in Sarzana to this exciting and promising new adventure in Cremona, we present to you the first preview of the 2017 edition, with both confirmations and innovations in the various activities of the AGV’s format. 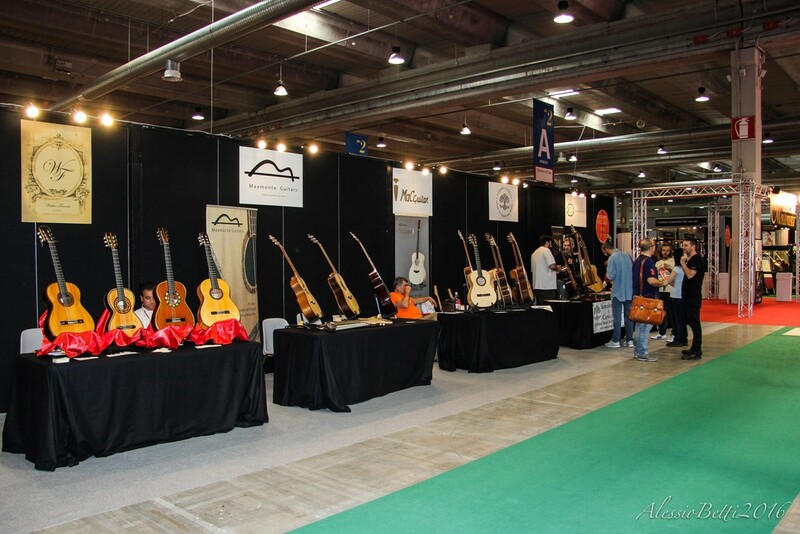 – inside the AGV in Cremona on September 29th,30th- October 1st is confirmed the large exhibit area dedicated to acoustic guitar, classical and modern, on the entrance of pavillion 2 of Mondomusica, with a greater attention to the separation between a totally acoustic area, with no amplification whatsoever, and an area where a moderate use of amplification for acoustic instruments is allowed. 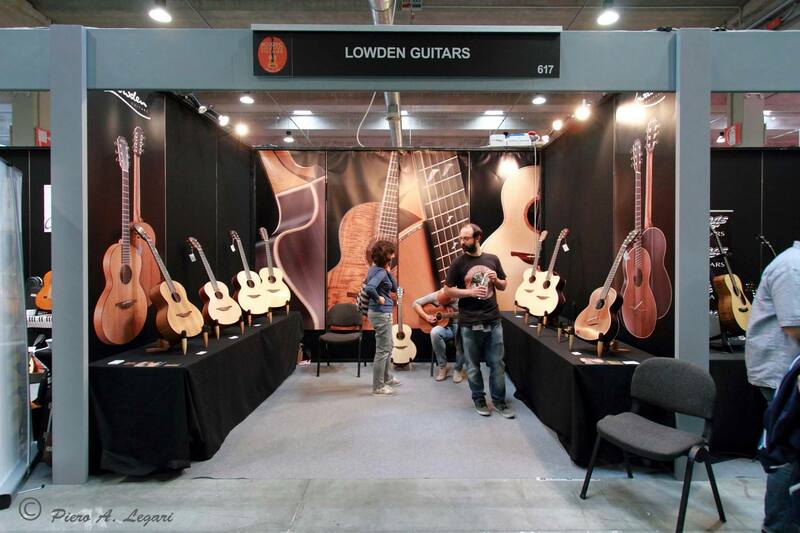 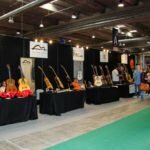 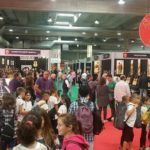 The placement of soundproof booths to test instruments in the silent area, which includes the “Luthiers’ Row”, will contribute to the success of the event and the satisfaction of those who want their instruments to be heard in an absolutely natural way. 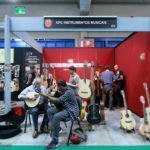 – the Masterclasses of Lutherie and Didactics for Guitar are confirmed and will be a closed-number full immersion during the three days of the event. 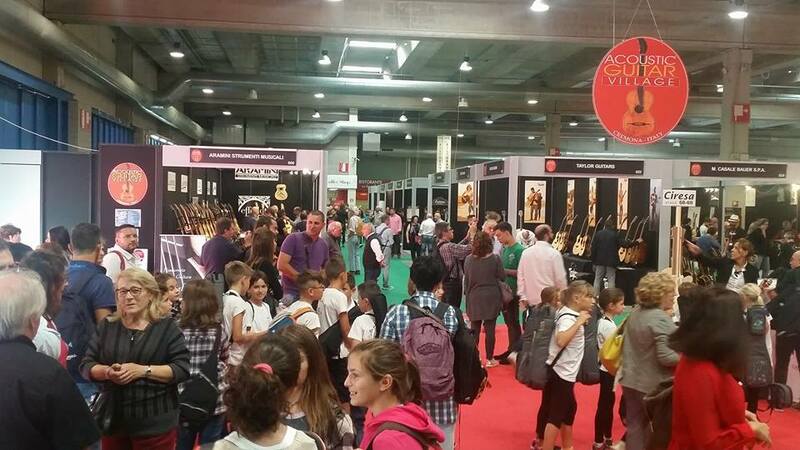 Talks are in progress regarding the choice of the master international luthiers and guitarists that will teach the courses. 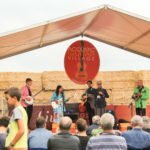 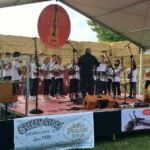 – the contest for upcoming artists “New Sounds Of Acoustic Music” in memory of Stefano Rosso (Fri. September 29th Live Stage 2), the 5th Italian Bluegrass Meeting (Sat. 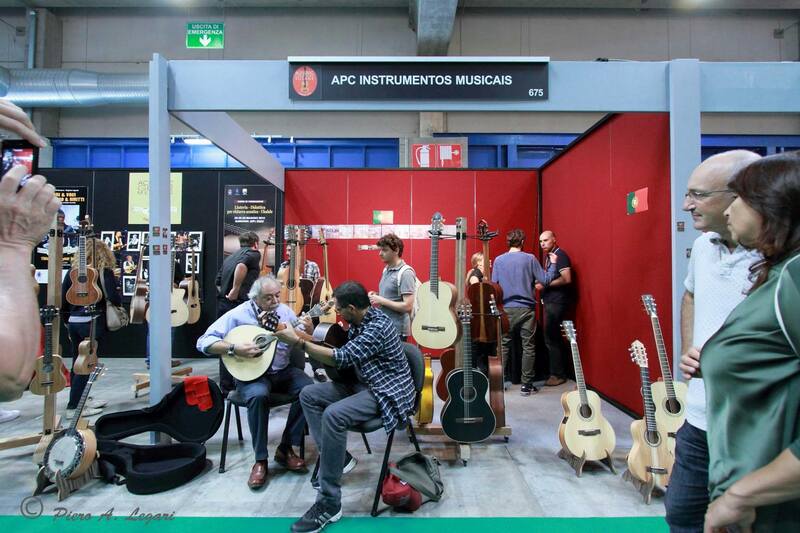 September 30th Live Stage 2), the demo-concerts available to the exhibitors (Fri-Sat-Sun Demo Stage 1 and Coffee Stage 3), the conferences, meetings, workshops on lutherie and history of plucked string instruments (special events-conferences area in the AGV), and many other activities with experts of the industry, are all confirmed. 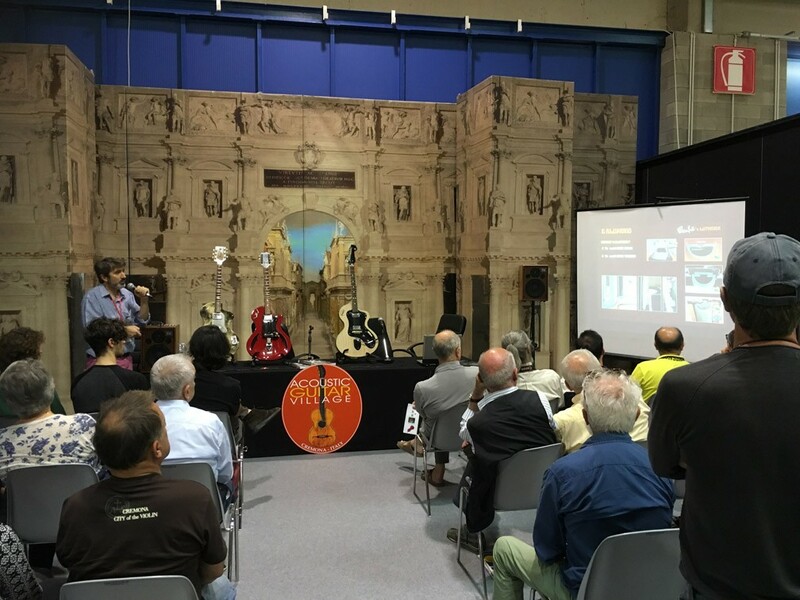 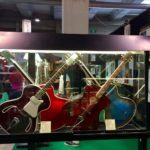 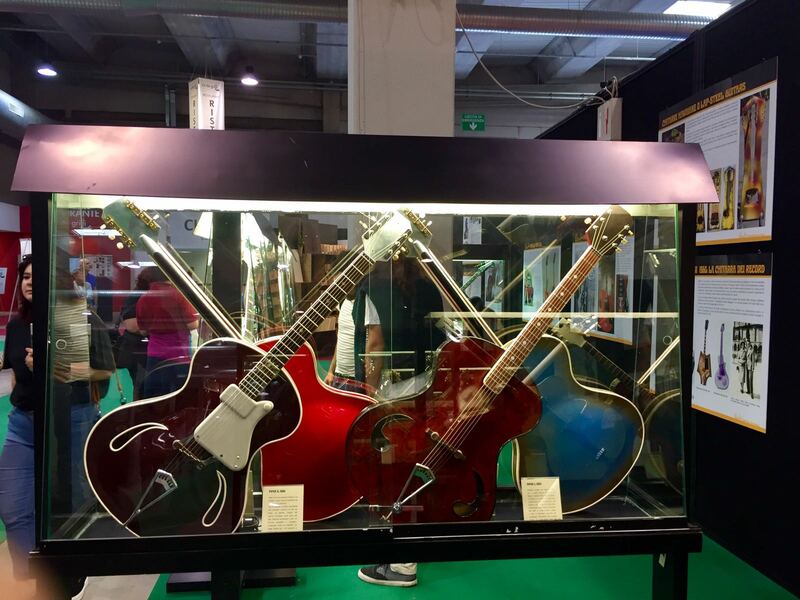 – we announce the news of a day entirely dedicated to “Blues”, with an exhibition of historical instruments, presentations of dedicated publications, conferences and meetings on the topic, concerts and live shows with the participation of musicians specialized in this fascinating music genre. 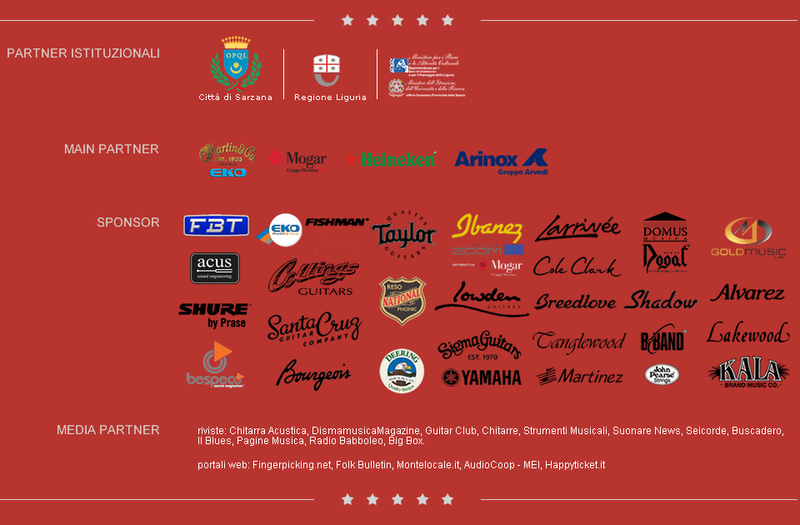 – FRIDAY SEPTEMBER 29th at 9:00 pm, at TEATRO “A. 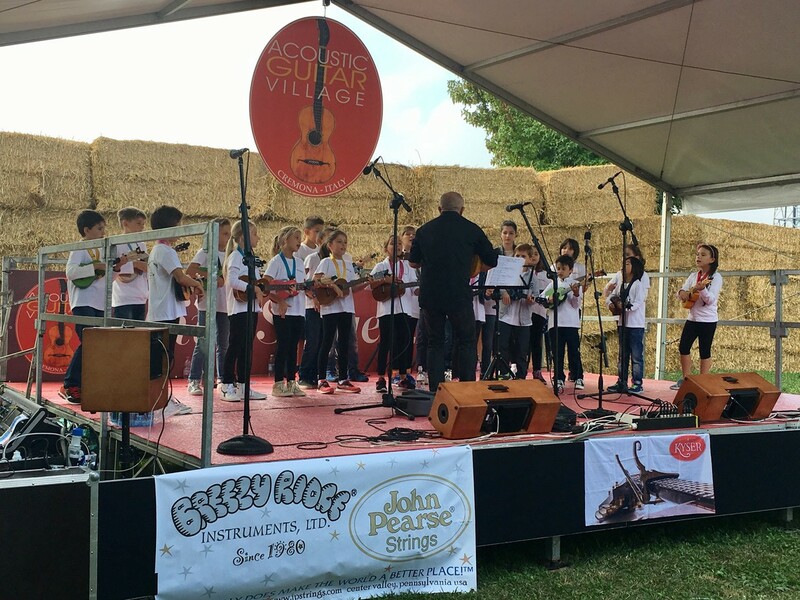 PONCHIELLI” in CREMONA, grand concert with international artists. 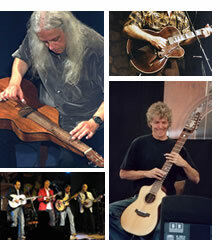 Program in progress and soon to be published. 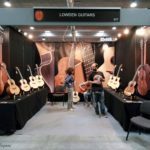 These are the projects on which we are working, with the usual big hope of continuing and increasing our function of promoters of the acoustic guitar scene, Italian and not, bringing attention to the world of guitar lutherie, the import of high-quality instruments, the wider commercialization of guitars, the musical execution on the instrument, both in classical expression and in modern and contemporary music. 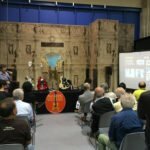 All of this with great attention to the quality of what we offer and to the usability for the audience, that needs shows that stir emotions and leave great memories. Hoping as always in your valuable collaboration and presence in the Acoustic Guitar Village of Cremona 2017, we wish you all the best, reminding you that we will be present at NAMM Show 2017 in California, available to meet those who want more information. 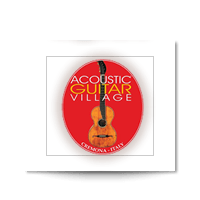 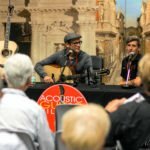 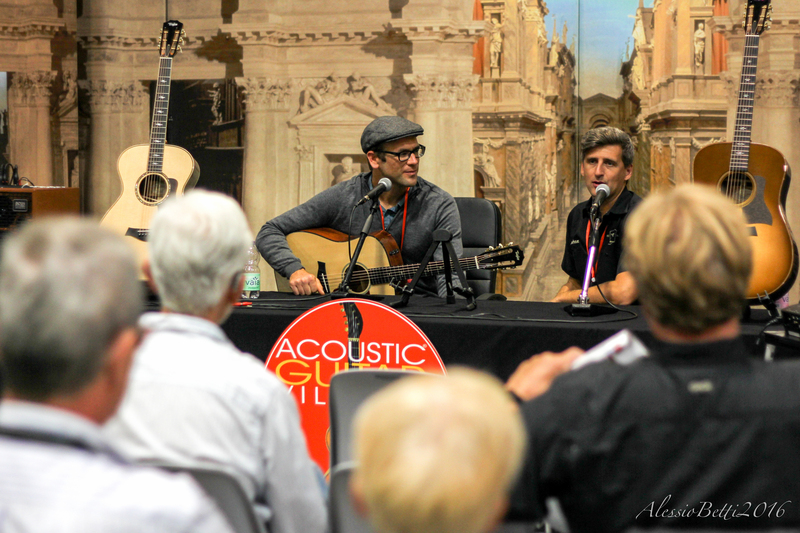 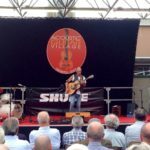 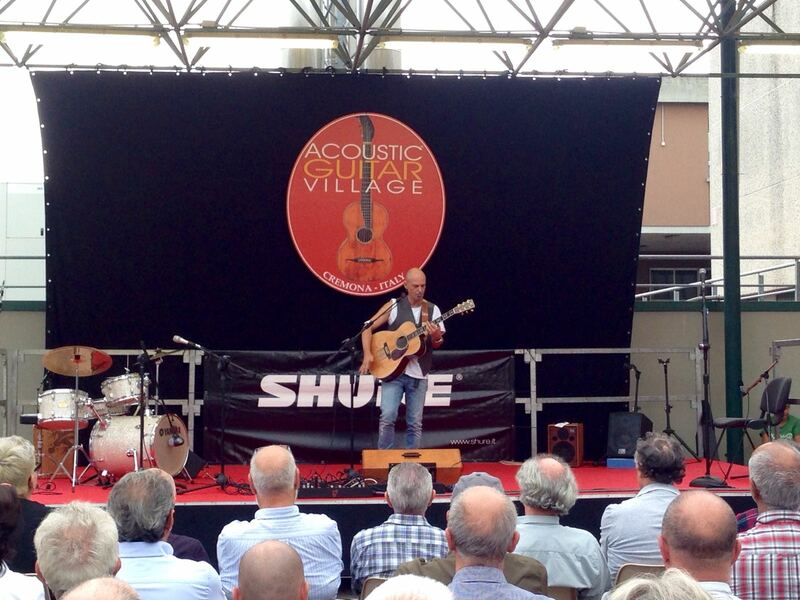 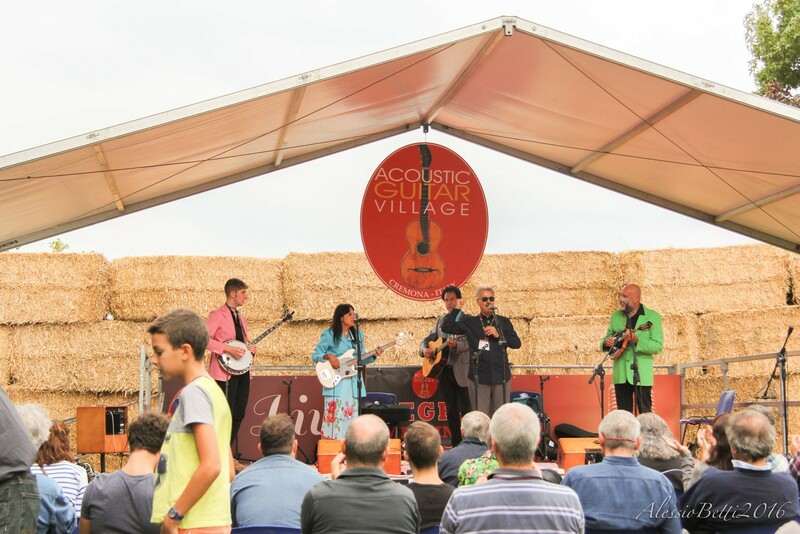 All the programs and updates of the AGV will always be published on our website www.acousticguitarvillage.net and on the Acoustic Guitar Village Cremona facebook page. 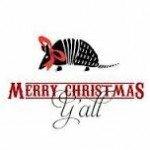 Merry Christmas and Happy New Year 2017 to all of you!